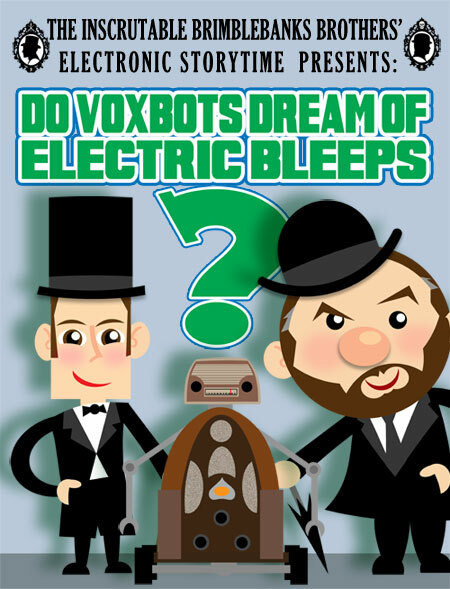 ep5: Do Voxbots Dream of Electric Bleeps? The Voxbot 5,000 catches a deadly computer virus and will self destruct if the Brimblebanks Brothers can’t find her instruction manual and repair her. Their efforts to do so take them on a strange journey and lead them to a deadly and mysterious adversary. This episode’s story was written by Brodie H. Brockie and Justin Vidovic and stars Brockie as Bentley Brimblebanks and Vidovic as Jameson Brimblebanks. 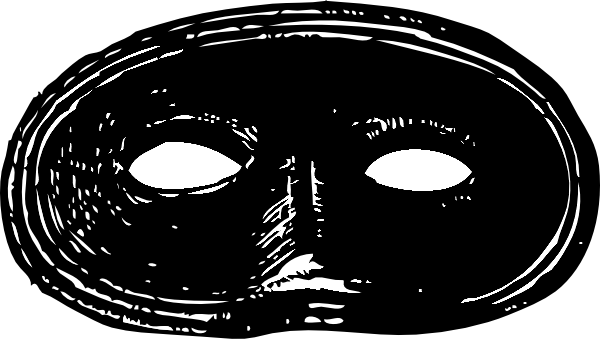 This story’s voice cast is: Jared Hoffert as The Mysterious Adversary. Heather Wing as Aunt Zilla and the French Whore. Dominic Valentino as the Storyteller. Cecilia Lundberg as the Princess. Amanda Burch as Cook and the American Whore. Patrick Johnson as President Electric Ben Franklin. Scott Longpre as The King, the Mouse, Gabriel, and the Limbo Sticks. This episode’s commercial was “Eulogy for The Stereo Shed,” written by Brodie H. Brockie and Justin Vidovic and starring David Melcher, Brandon Whitesell, and Thalia Schramm. This episode’s musical guest was Heather Pinkham with the song “Robot World”. Hear more of her music at soundcloud.com/heatherpinkham. This entry was posted in podcasts and tagged Adversary, Aunt Zilla, Ben Franklin, Brimblebanks Brothers, Brodie H. Brockie, Heather Pinkham, Justin Vidovic, Mythology Episode, Voxbot. Bookmark the permalink.